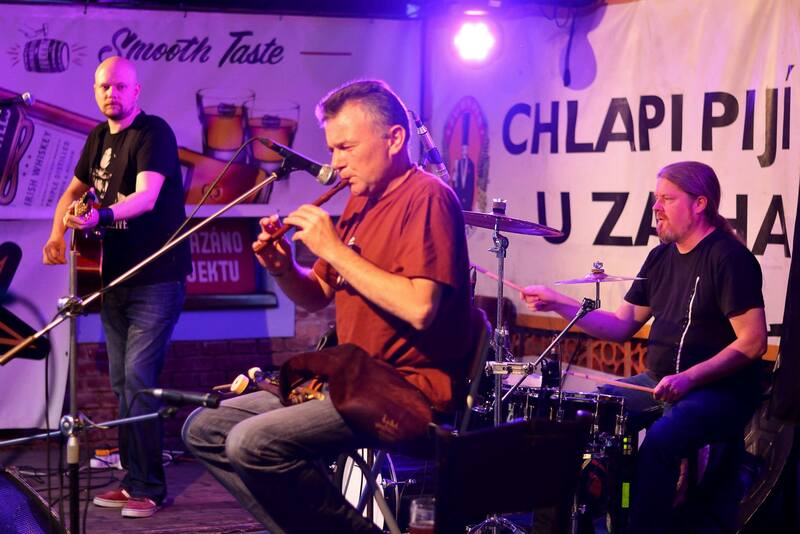 Sliotar is once again bringing their modern Celtic music to the beautiful city of Plzen. Plzen has been a regular stopover of the Sliotar summer tour and always a memorable night. For one night only under the summer sky, the courtyard of Zach’s pub turns into a mini Celtic festival. Get your tickets today HERE, the night is going to sell out fast.